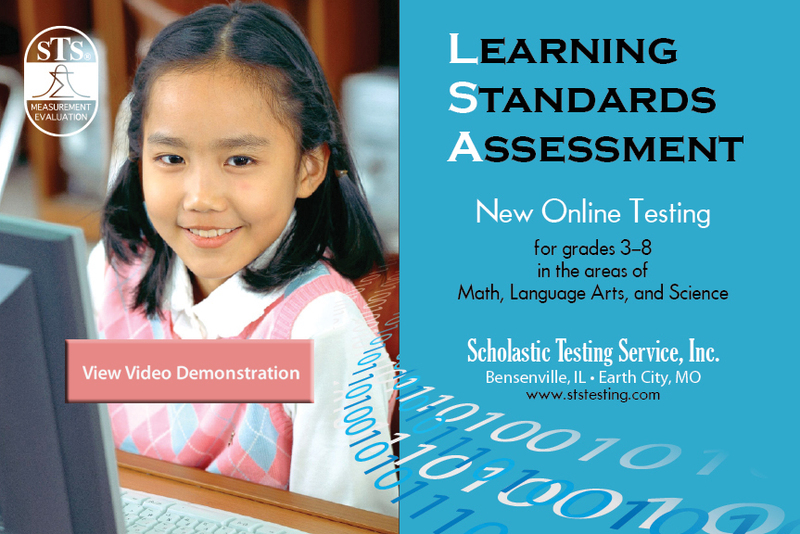 Technology in Education – Scholastic Testing Service, Inc.
Watch a short video demonstration of the Learning Standards Assessment (LSA) on our YouTube channel. With the adoption of the Common Core State Standards (CCSS), there will soon be even more online testing. Two major consortia, the Partnership for Assessment of Readiness for College and Careers (PARCC) and the Smarter Balanced Assessment Consortium, will be inaugurating their online testing during the 2013-2014 school year. These new assessments will place more emphasis on interim testing to help track students as they progress through the CCSS sequences. Yet many school personnel are concerned that while new tests may align with CCSS, their curriculum does not. Although many school districts have been working to align curricula to the CCSS, other districts are waiting for more professional development time before any alignment activities take place. While these concerns exist, online assessments such as the STS Learning Standards Assessment (LSA) can accommodate districts in transition. 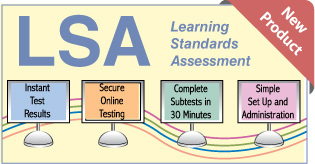 The LSA is an assessment to help determine how well students are performing on a complete set of standards based on subject area, while at the same time, showing proficiencies in current curricula and standards. Available for grades 3 – 8, the LSA can be administered in the fall or spring to assist in monitoring students. The LSA is flexible, standardized, timed, and has national norms. Since it is also online, the reports for each student and class groups will be available immediately. To get more information or for a demonstration of the LSA, contact us at (800) 642-6787, or by email at sts@ststesting.com. Are your younger students heading back to school with cell phones? According to the Center on Media and Child Health website, 54% of 8-12 year olds will have a cell phone within the next 3 years. The rise in cell phone usage among younger children may have a lot to do with parents feeling safer if they are able to contact their children at all times. But cell phones don’t necessarily make children safer in emergencies, and there’s a lot of concern about the possible link between cell phone use and increased cancer risk. How do you feel about cell phones at school? 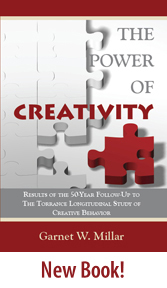 For more information on this issue, click on the links below.